What better way to treat your taste buds than by a delicious wine & food pairing? Indulge yourself, or your dinner guests, by whipping one of the tasty recipes from our Best Wine Cookbook selection and feast in style! From bite-sized morsels to big, country cooking. There is something for every type of occasion, and every experience level, in this great selection! 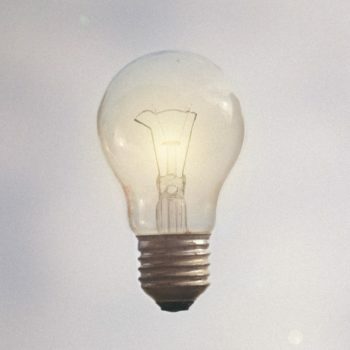 Tip: Want more reading inspiration? Check out our feature on the Best Wine Magazines, and the Best Wine Books for more of our favorite vino-themed titles! The New Wine Country Cookbook is a visual treat, taking you on a salivating journey along the Central Coast wine regions. 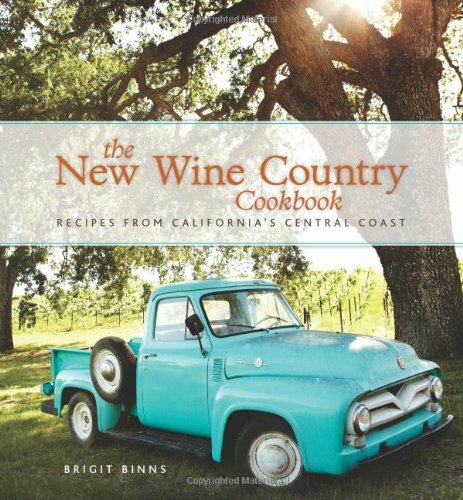 In this beautifully photographed book, best-selling author Brigit Binns pays homage to her home state, and its dynamic food and wine culture. There are over 120 wine-friendly and wine-inclusive recipes in the book. Making it not just gorgeous to flip-through, but also functional for any at-home culinary feast. The Central Cost is actually one of the country’s fastest-growing wine regions. Quickly conquering the world of vino with quality grapes, outstanding vineyards, and beautiful wine blends. The New Wine Country Cookbook takes us on an exciting journey to some of the hottest destinations in the area. From classic, French wine nobility that has been active in the region for decades to new kids on the (wine) block. There is an exciting mix of characters, experts, flavors, and tastes found on the pages of this lust-worthy book. The 120 wine-friendly and wine-inclusive recipes celebrate the Central Coast’s richness in produce. We like the variety in recipes, and really appreciate the modern, unique spin on classic dishes, such as a Pancetta Salad with Lavender. Other recipes include Fennel and Garlic Crusted Roast Chicken. Sole with a Pinot Noir Butter Sauce. And a truly divine Fresh Fig Tart with Honey, Goat Cheese and Pistachios. All the 120 recipes come with a wine pairing suggestion. Giving you the chance to create food & wine matches made in heaven. Stunning photography, delicious recipes, and in-depth profiles on some of the region’s hottest winemakers: the New Wine Country Cookbook is a tasty adventure to the Central Coast that every wine enthusiast deserves to experience! The Wine Country Table with Recipes that Celebrate California’s Sustainable Harvest is an enticing tour to the Golden State’s bountiful wine regions. The book is written by best-selling author Janet Fletcher. Who has penned nearly 30 books on food & beverages and is a three-time winner of the James Beard Awards in (food) journalism. In The Wine Country Table, Fletcher invites us to sample California’s luscious landscape, produce, cooking styles, and wine expertise. 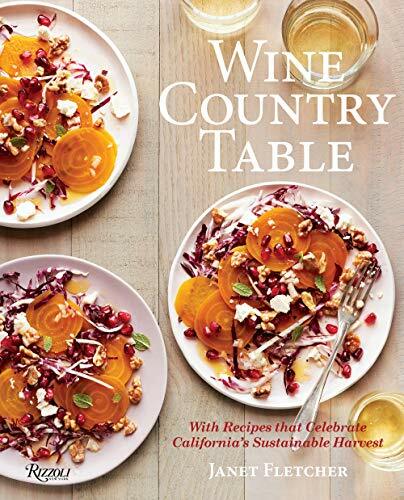 The book contains interesting stories showcasing California wine country cooking at its finest, with a seasonal produce-driven approach and a delicious blend of culinary cultures. The book features beautiful photographs and visual tours of 23 renowned farms and wineries, including – but not limited to: Domaine Carneros, Handley Cellars, Tablas Creek Vineyard and Cakebread Cellars. This titles truly take you from the farm to the table, with dozens of delicious recipes to turn any gathering into a foodie celebration. We really like that Fletcher’s recipes are easy-to-follow and based on country cooking, yet still, have an element of sophistication to them. You’ll learn how you can turn local, responsibly-sourced produce into tasty dishes you’ll be proud to share with family and friends. The strong focus on authenticity and a ‘natural’ approach might not be for everyone. However, if you’re a fan of organic wines and responsible farming: this could be your perfect match. That said, we’re confident that every wine enthusiast will find a recipe in the Wine Country Table to tickle their taste-buds. Plus, with its sleek layout, expert photography, and educational insights, it also makes a great ‘coffee table book’ to impress your wine-loving friends with. Wine Food: New Adventures in Drinking and Cooking is a quite guide in everything gastronomic by winery owner Dana Frank and stylist Andrea Slonecker. The title contains 75 easy-to-follow recipes – all inspired by affordable wine pairings. Wine Food: New Adventures in Drinking and Cooking is full of tasty culinary inspiration, peppered with educational facts about grape varieties, wine regions, tannins, and aromas. The 75 recipes cover all types of meals, from brunches to picnics, weeknight dinners to fancy dinner parties with friends. There’s a perfect match for every preference and occasion. 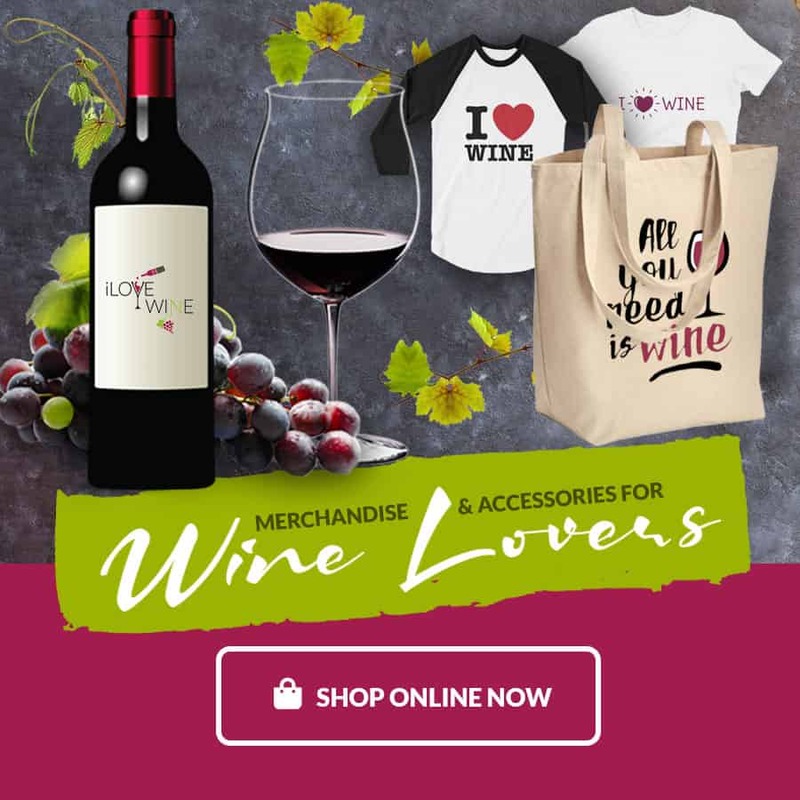 Each recipe includes in-depth info on the best wine pairings, recommendations for labels the wine style, plus background details on where the wine originates from. And that’s not all! Wine Food also contains a wine flavors ‘cheat sheet’, a short and easy course on wine tastings, a label lexicon lesson, and illustrated pages on matching wine with types of favorite foods (from take-out to sweet treats). What makes this title stand out is that it doesn’t just focus on merely food pairings. It also helps you take your wine knowledge to the next level. When you have a better understanding of your wine basics, it will become a lot easier to concoct your own culinary creations to pair with your favorite Pinot Noir or Chardonnay. 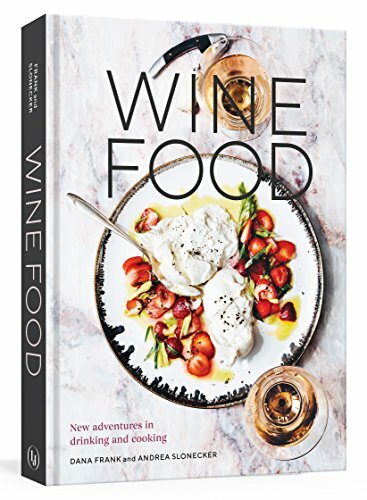 Trust us: if you’re a foodie and wine enthusiast, this inspiring book needs to be on your kitchen counter! Wine Food: New Adventures in Drinking and Cooking is available in a Kindle and a hardcover version. We also highly recommend it as an original gift for your loved ones. Plus, gifting them this affordable choice on our Best Wine Cook Books list might result in getting invited to some scrumptious dinner parties in the future. It’s a win-win situation! You simply can’t go wrong with Wine Bites: Simple Morsels That Pair Perfectly with Wine. This affordable cookbook is a must-have for every wine enthusiast that likes to entertain. Simple, easy-to-follow recipes show you how to create absolutely scrumptious bite-sized morsels. And they make the perfect party snacks to pair with your favorite vino! 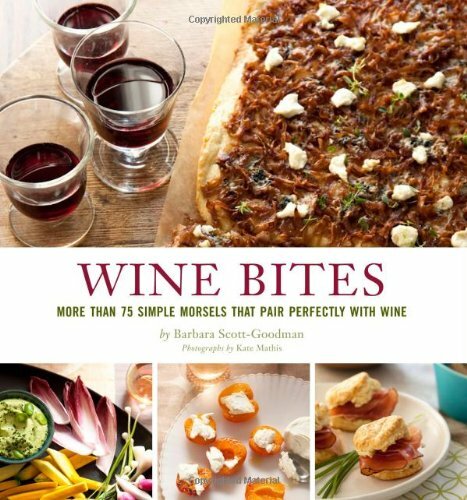 Wine Bites contains more than 60 recipes for simple, tasty snacks and matching wine suggestions. Mix and match your favorite to create a spread matching your wine tastes, or the occasion, and impress guests with your culinary, bite-sized delights. We really appreciate that the book included beautiful, vividly-colored photographs demonstrating how to make and prepare the dishes, instead of merely showing the end-result. The step-by-step instructions are easy-to-follow, meaning that even with limited culinary experience, you should be able to re-create most recipes. Recipes and wine pairings suggestions include instructions on how to create a first-class cheese plate. How to arrange a beautiful anti-pasta plater. And more useful tips & tricks. We also really like the guide on how to turn your pantry staples into chic hors d’ oeuvres. Which ensures that you don’t even have to make the trip to the supermarket to whip-up some delectable wine-inspired snacks. 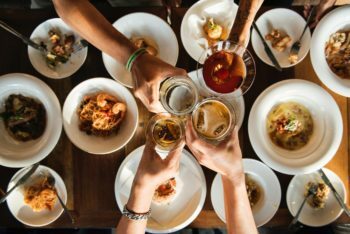 The Food & Wine Guide to Perfect Pairings is the ultimate resource to learn more about how to combine dishes and vino in perfect harmony. The guide features more than a 150 recipes, each with a pairing suggestion of the world’s most popular wines. An abundance of inspiration for the amateur chef! Indulge your taste buds, and senses, with this visually stunning title and take your food pairing knowledge to the next level by treating yourself to this interesting read. This cookbook offers a plethora of information to help you understand how different flavors and ingredients can complement different wine types. To make it easy to navigate, the authors have split up chapters by the most popular wine types. Chapters include many wines, ranging Chardonnay to Rosé, Pinot Noir to Cabernet Sauvignon, and even Champagne. Each chapter contains a range of 15+ delicious recipes and wine pairing suggestions, with clear instructions and beautiful photography. Not only will you learn some exquisite new recipes, but you’ll also gain a better understanding of how key characteristics of the wine can influence how dishes taste, and vice versa. Once you get the hang of food pairing, get inspired to think outside the box. Or should we say: outside the recipe. Don’t be afraid to mix and match elements from different dishes to conjure up your own custom food & wine pairing creations! Recipes included in The Food & Wine Guide to Perfect Pairings include Crusty Baked Shells and Cauliflower (match it with Pinot Noir), and Pizza Vesuvio with the Works (ravishing with a bottle of Cabernet). Also a treat for the senses: Oysters with Celery and a Cucumber-Mignotte paired with a Chablis. Other wine enthusiasts praise the cookbook’s beautiful photography, informative wine pairing suggestions. And say it’s a great source of foodie inspiration. 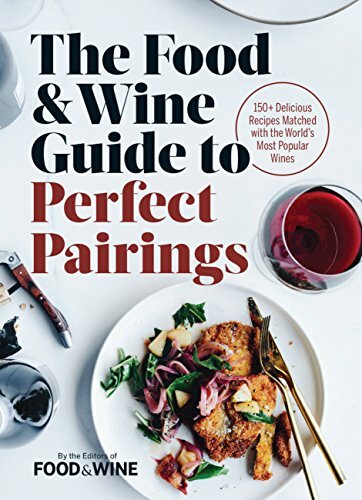 Also great as a gift for the wine-lover in your life, The Food & Wine Guide to Perfect Pairings is a delicious education that will no doubt take your wine enjoyment and culinary skills to the next, tasty level. The Wine Lover’s Kitchen is all about celebrating that one ingredient that always adds the magic to any dish: wine! 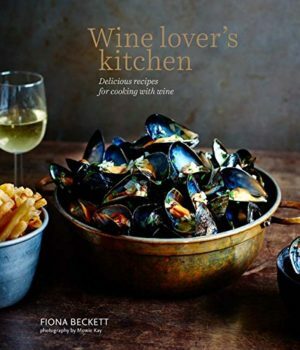 Author Fiona Beckett shares over 70 recipes for cooking with wine. Allowing you to live-out your foodie fantasies and create absolutely delicious dishes inspired by vino. If you love wine as much as we do, this book is the ideal choice to celebrate your love for all your favorite vino varieties. We like that the book is divided into chapters based on food types/food courses. Chapters include Soups, Salads & Appetizers, Pasta & Grains, Fish & Seafood, Meat & Chicken, Vegetable Dishes, Sweet Things & Bakings, and last – but certainly not least, Sauces, Butters & Relishes (perfect for also sprucing up your daily recipes with some wine-infused goodness). Wine Lover’s Kitchen is a fun, inspirational, and educational book on how to incorporate wine in sophisticated, modern dishes for every type of occasion. Illustrated by colorful photography and precise instructions. Author Fiona Beckett takes you by the hand and shows you the magical ways of wine cuisine. Do yourself, or your dinner guests, a favor, and get yourself a copy of this Best Wine Cookbook favorite today! Any product on this Best Wine Cookbook list will no doubt tickle your taste-buds. Which one is the ‘best’ for you, depends on what you need from a cookbook. Do you want an in-depth education on wine & food pairings and lots of recipe-inspiration? Then The Food & Wine Guide to Perfect Pairings is the title for you. However, if you simply like to entertain and are looking for easy-to-follow recipes that pair beautifully with wine, Wine Bites may contain all the culinary treats you need. Are you looking for a cookbook that doesn’t just provide classic recipes, but also doubles as a fancy ‘coffee table read’ for your guests, then you can’t go wrong with The New Wine Country Cookbook. The choice is yours! Bon Appetit!